Dr. Vahidi is active in the community. 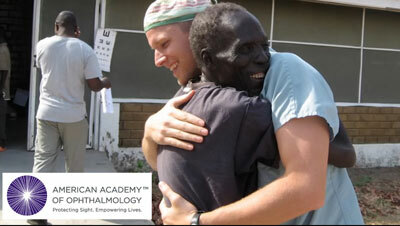 He volunteers at Grace Medical Home to provide advanced eye care for the low income uninsured individuals and their families in Orange County, Florida. 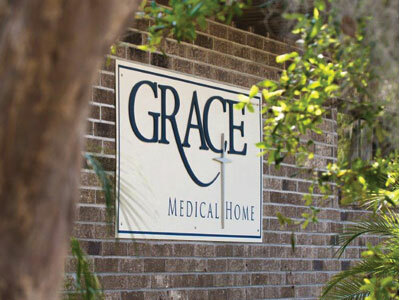 Grace Medical Home is now fully equipped with an exam room to provide eye care for patients on-site. EyeCare America is a program designed by the American Academy of Ophthalmology (AAO) for individuals to receive free preventive eye care. We participate in this program and you can get more information by going to www.eyecareamerica.org.